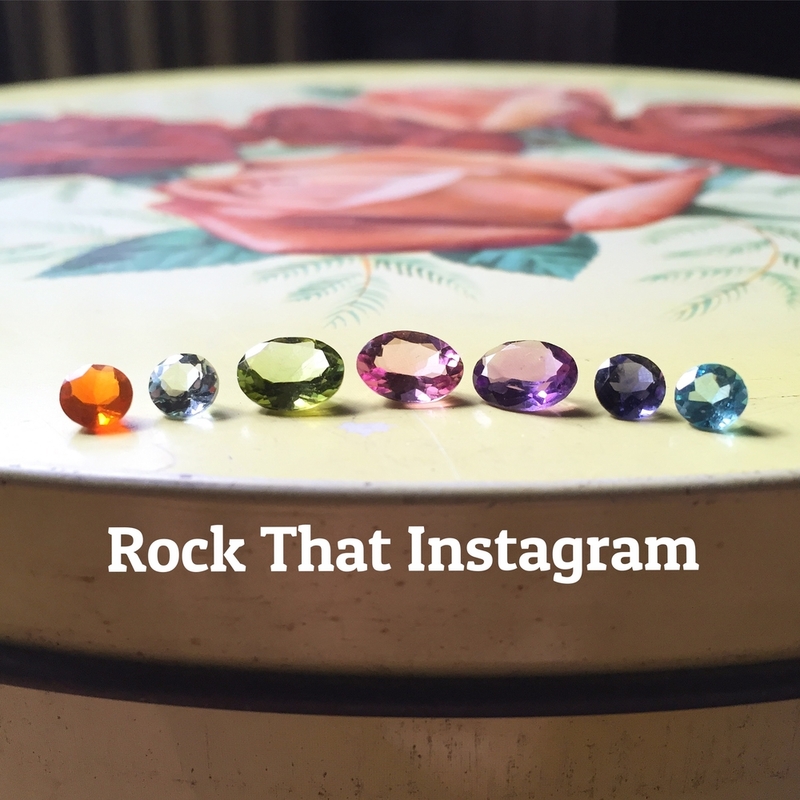 Rock That Gem is a gorgeous handcrafted jewelry line created by gemologist Molly Clarke in Brooklyn, NY. With a focus on featuring beautiful gemstones, she uses her skills and expertise to choose only the best gems, just for you. The crush-worthy jewelry ranges from delicately dainty to naturally raw. With a wide collection and new gems being added all the time, there is a perfect piece for everyone! Check out what's new on Instagram!